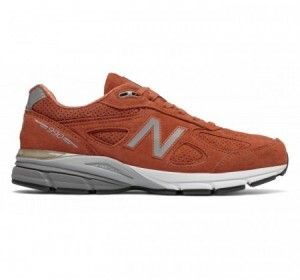 This is American craftsmanship. 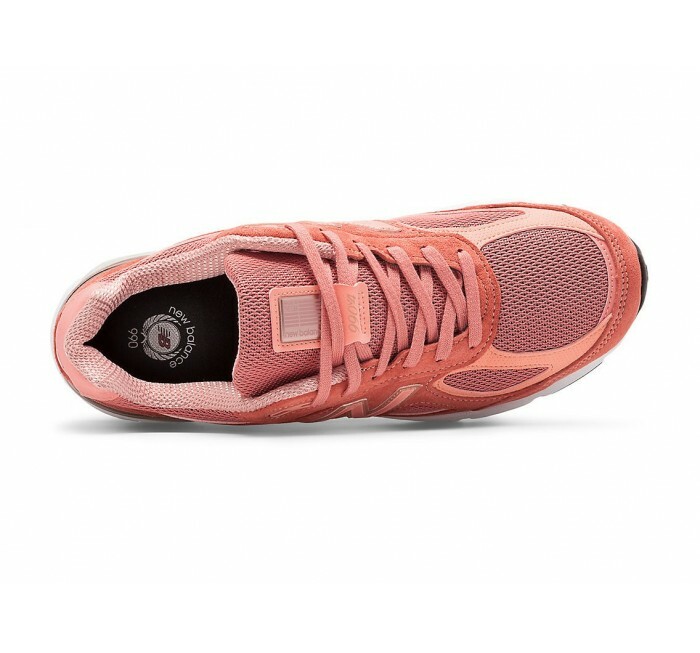 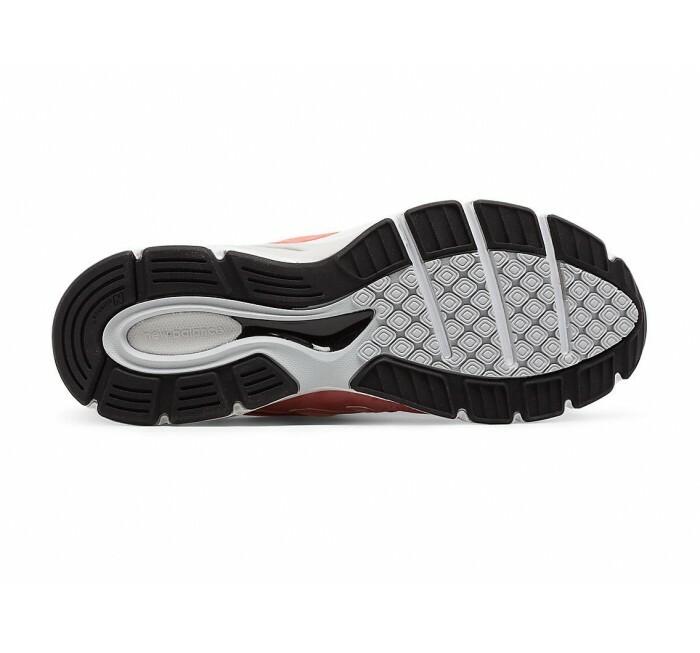 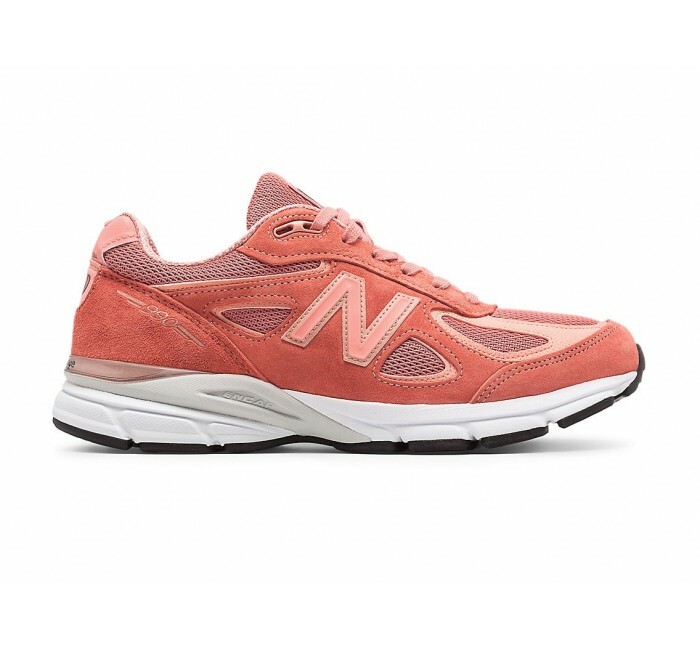 The made-in-usa 990 continues its 30-year legacy of great performance and iconic style with the men's Sunrise Rose 990v4. 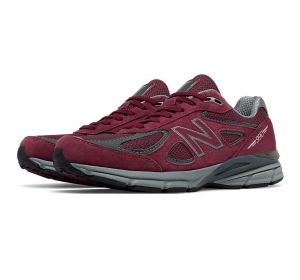 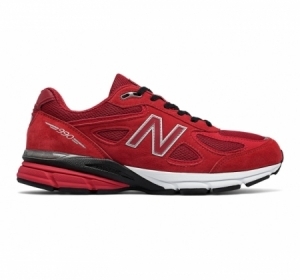 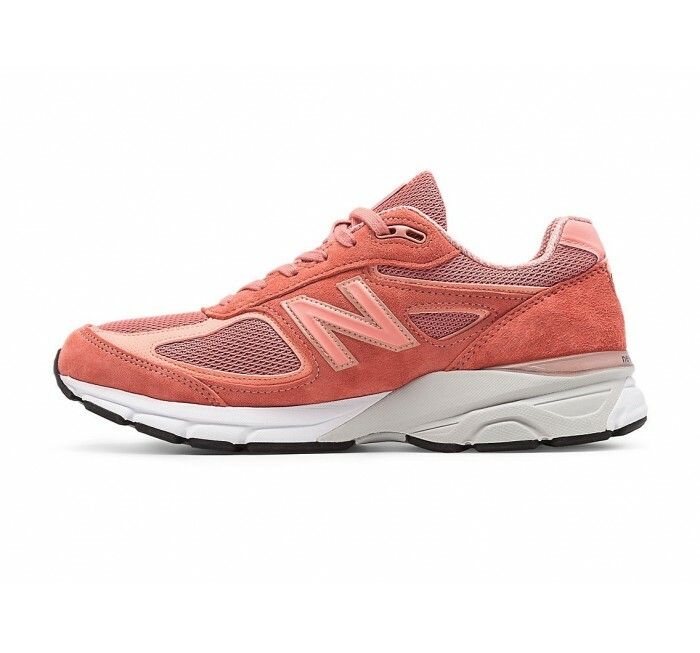 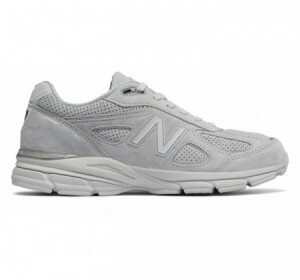 NB made some subtle updates for this 4th generation: it's more breathable, sports a lace keeper to keep the tongue in place, and a new streamlined "N" logo.